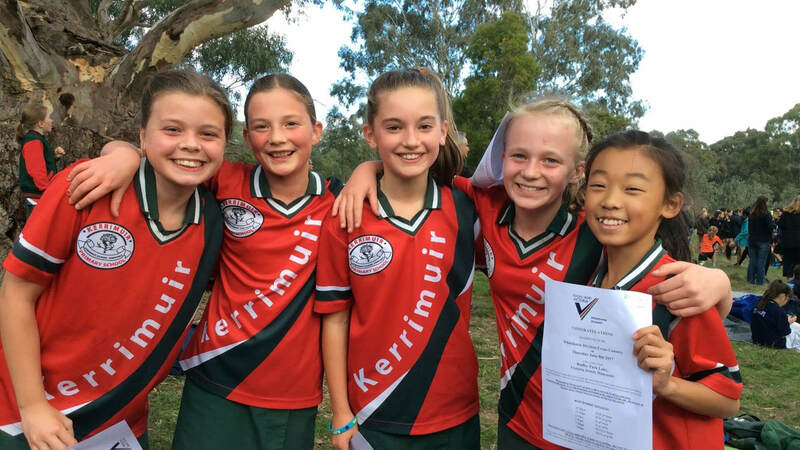 Kerrimuir Primary School has a well-established student leadership program. Students in Grades 5/6 are eligible for leadership positions. For students wanting to apply for School Captain and Vic-School Captain, written applications are handed in and then interviews are held. 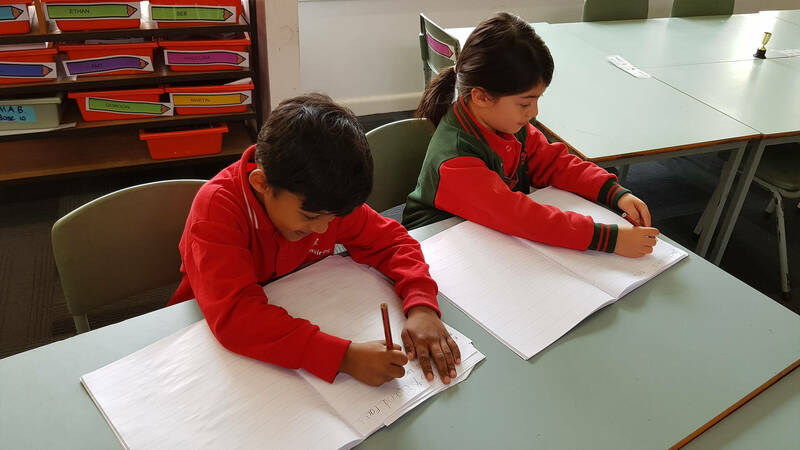 For students wanting to apply for other leadership positions, speeches are held and students and teachers in Grades 2 to 5 vote for their student leaders. 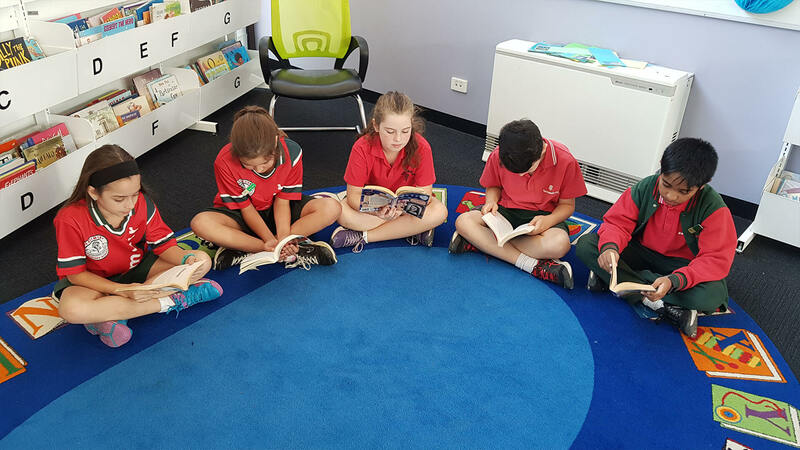 School Captains and Vice-School Captains have many roles including assisting with Monday and Friday assemblies, helping with Prep transition and representing the school at functions/events such as Remembrance Day Ceremonies. House Captains set-up and lead groups for any sporting days or special events, such as Footy Day, Olympic Games events and they are responsible for opening the sports shed at lunchtimes for equipment borrowing. 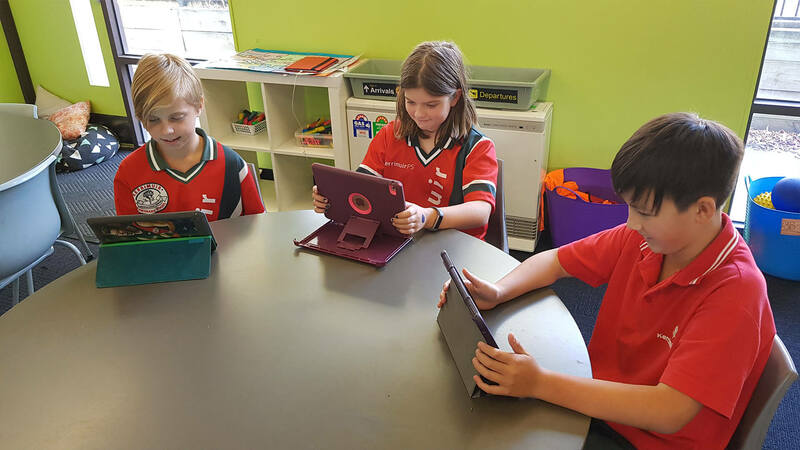 Junior School Council Leaders liaise with Teachers and assist with fundraising events for social service. Other student leaders are responsible for looking after their designated area.